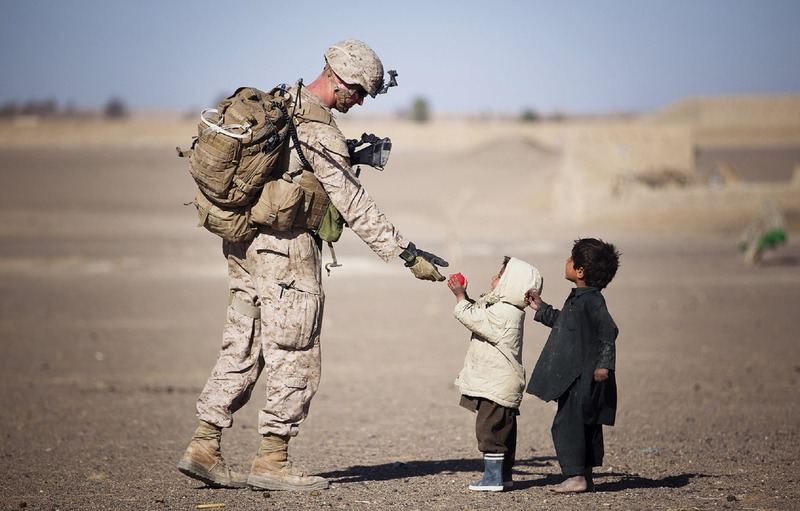 Most of us were taught to do good because it was the right thing to do. It was generally coupled with being polite and kind, normal character traits. But, whose standard’ are we coupled to, mans’ or God’s? We tell our children to get along with others, be kind, be polite and helpful, all great traits, but as Christians, we are responsible for doing so much more. God sent His Son, Jesus, to earth as a human to show how we should act towards one another. He loves us so much, He sacrificed His Son for us and left the Holy Spirit to dwell in us. He knew that he had to show in human form how He expects us to act towards one another. God commands us to do good when we have the opportunity. When do we have the opportunity? We live in opportunity, it is not linked to our emotions, it is part of our DNA. Doing good is mentioned over 500 times in the Bible. Jesus displayed being good throughout His life. He helped the poor, wounded, hungry, and displaced. Being good is not determined by how we feel or how we are treated. It is God’s command. The caveat is – when we have the opportunity. Opportunity is always present. When we are being mistreated, we still have the opportunity to do good. Jesus was mistreated but treated everyone fairly, He did good to all around Him. Let’s look at this scenario, we woke up this morning, and many of us left home feeling tired. We head to the Underground or subway and if lucky found a seat and sat down. An older person, a homeless person, someone with several bags, or a child and a parent, is standing near. The common reaction is to look away, ignore them and continue to sit in the seat. Would Jesus look away? No, He would do good and give up His seat to provide comfort to another. Scenario 2 -We walk down the street with a scowl/frown on our face. We look or through people, lost in our own stuff. Here again is an opportunity to do good. How? We can smile at passers-by, not with a constant smile frozen on our faces, but intermittently. When people smile at us, it changes our attitude. It does the same for everyone and may be the difference between life and death for some. Think about the term opportunity this way, there was a time when customer service meant a display of a kind demeanor. You would go into a store, and the clerk would say, ‘hello, how can I help you’ with a smile. Your time in the store was pleasant. Today, customer service does not necessarily include these qualities associated with good. Which way would you prefer to be received or acknowledged? in doing good.” The AMP Version includes not being discouraged if it is not returned. We cannot become disheartened, we cannot let ingratitude affect us. Doing good is not an outward action, it is given birth on the inside. Albert Barnes puts it this way: He who becomes a true Christian becomes such for eternity. He has enlisted, never to withdraw. He becomes pledged to do good and to serve God always. No obstacles are to deter, no embarrassments are to drive him from the field. With the vigor of his youth and the wisdom and influence of his riper years; with his remaining powers when enfeebled by age; with the last pulsation of life here, and with his immortal energies in a higher world, he is to do good. How will you ‘do good’ today? Will you still be pleasant in a toxic work environment? Give up your seat to someone in need? 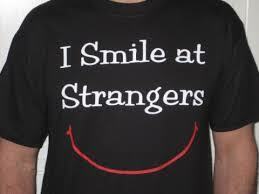 Smile at a stranger? Kiss your loved one on the cheek just because? 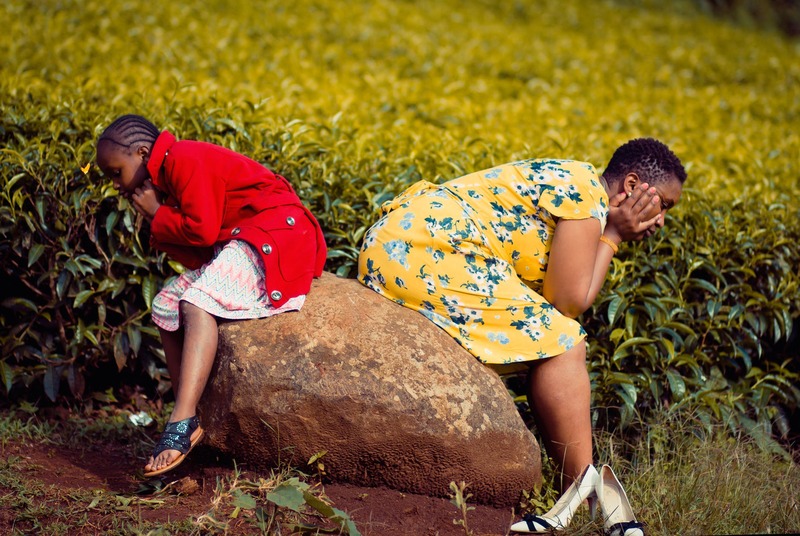 Tell your children you love them and appreciate them? Put a flower or piece of candy on someone’s desk? Pay the toll for the stranger behind you? Give a homeless person a dollar? Think about what you can do to become a better person by doing good. Think about the characteristics stressed throughout the Bible and especially in Galatians. Do not let your heart grow cold. This world will have ups and downs. We suffer, and we rejoice depending upon the conditions of the world, nation, city, town, municipality, neighborhood or home. We must not focus on the externals, but on the Word of God. His commandment is to abide in Him and do good. Previous Previous post: MY HEART GRIEVES!